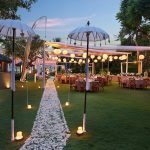 Uniquely designed of Balinese and Modern architecture, Bali Niksoma Boutique Beach Resort is elegant yet stylish resort in the heart of Bali. 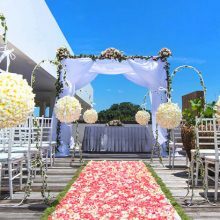 Located on the beach front of Legian, just few steps from shops, restaurants and nightspots, make Bali Niksoma is one of the favorite resort in the regent. 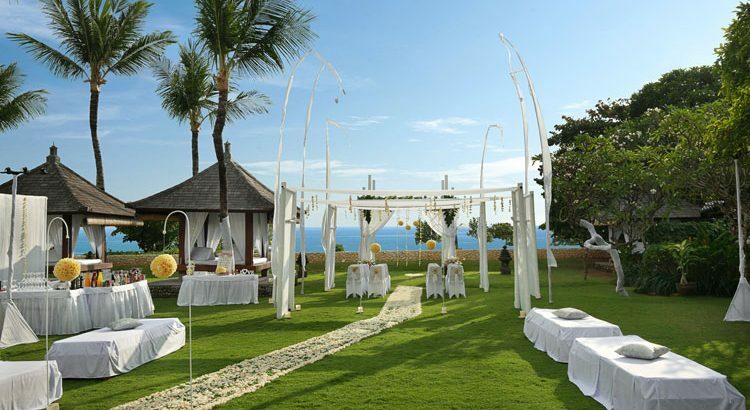 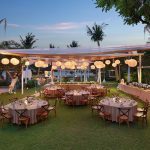 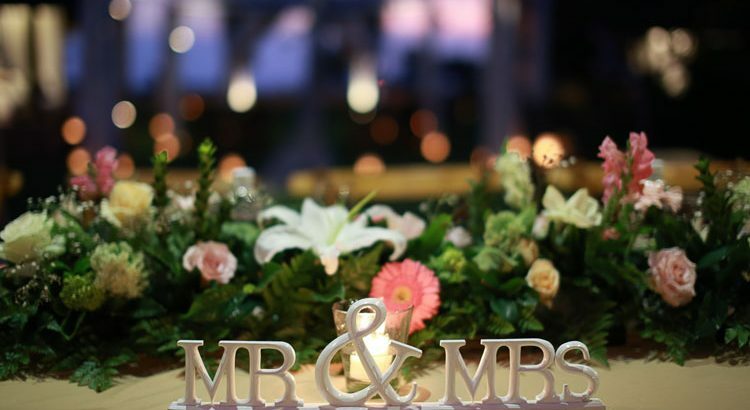 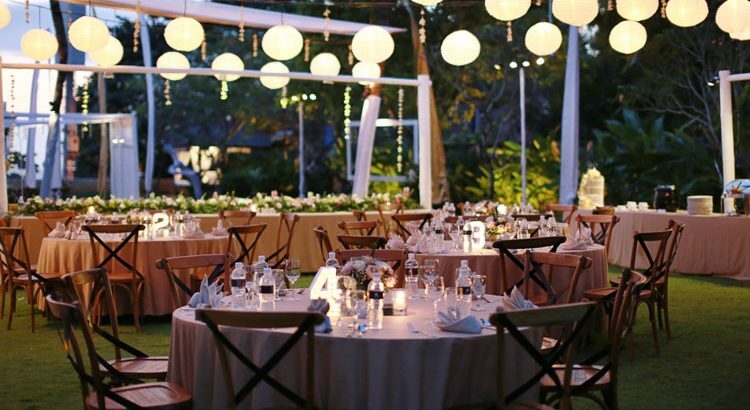 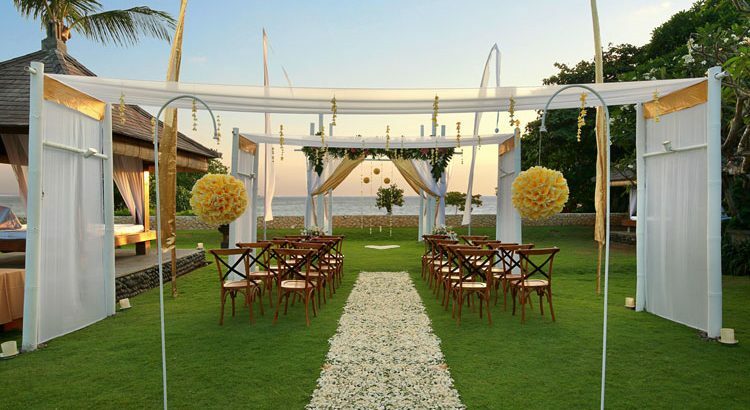 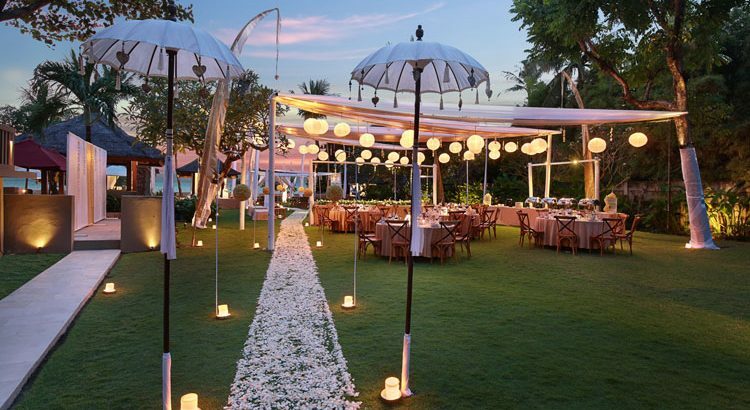 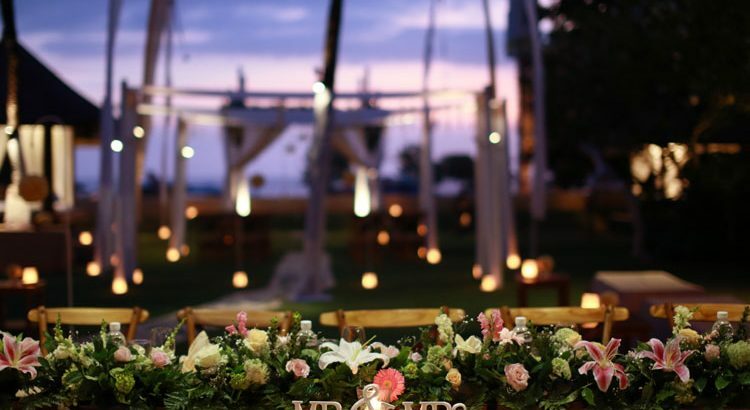 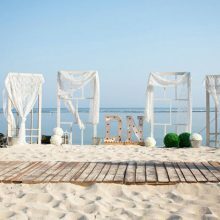 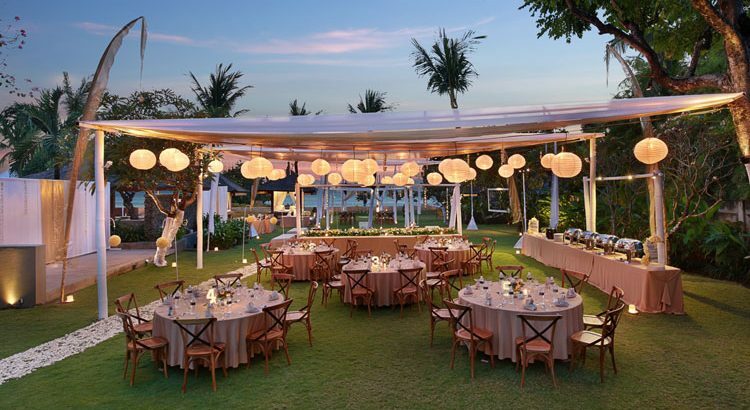 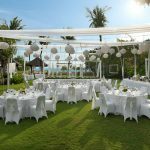 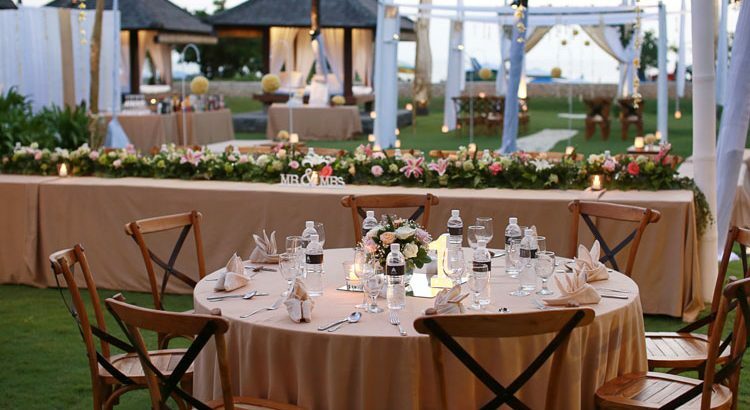 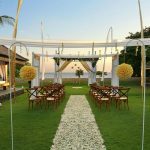 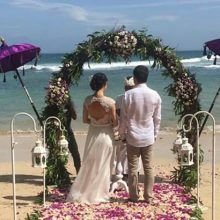 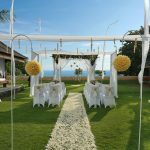 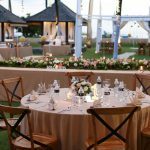 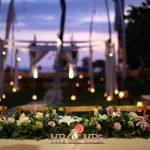 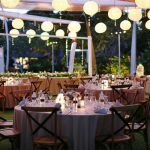 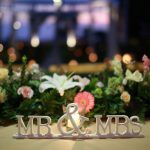 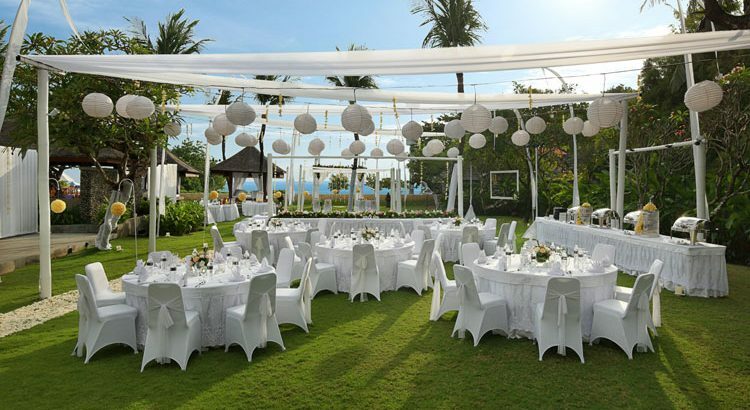 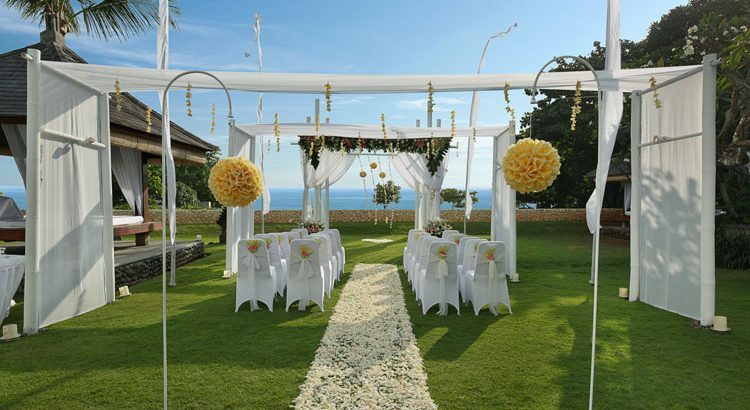 Exchanging vows on their beautiful green lawn or barefoot on the white sand beach will be a dream of Paradise wedding and Bali Niksoma has both options and perfect venue to witness your happy day.